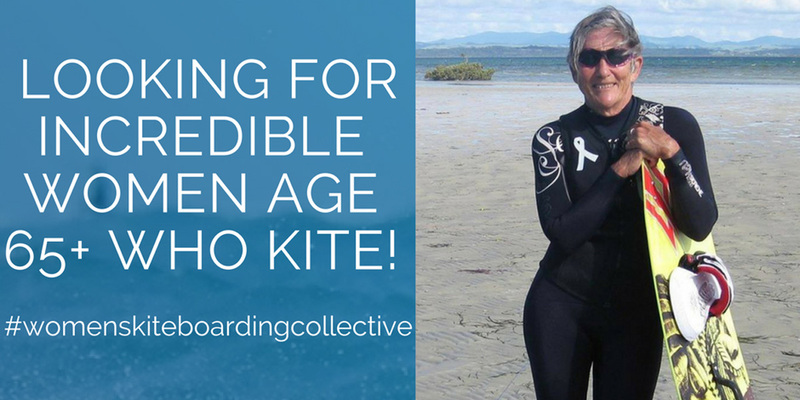 The Women’s Kiteboarding Collective is proud to introduce their video which celebrates 14 inspirational women kiteboarders who range in age from 65 to 76. 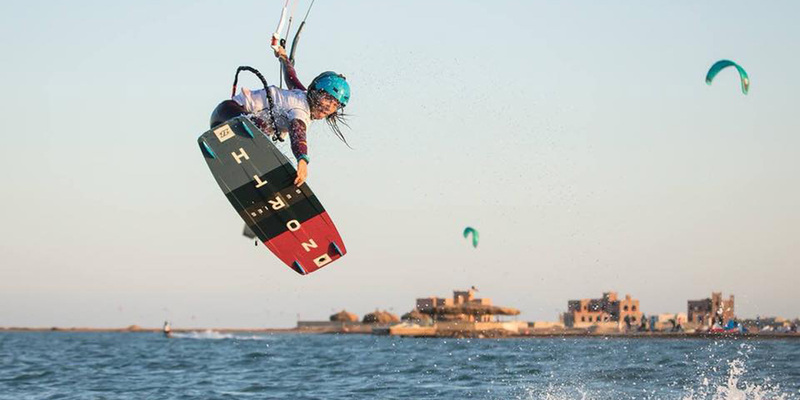 Manuela Jungo was very lucky and had the chance to work together with James Boulding, Annelous Lammerts and Alex Maes on a kite park in Brazil this winter. Osaïa Reding training hard in a beautiful freestyle spot in Greece in the company of her coach Nicolas Delmas. The new Junior Freestyle Champion 2018, Spanish rider Claudia Leon Martinez shredding in Brazil. Join Moona Whyte as she travels the world in search of perfect waves and adventure and share some beautiful sessions with her in the first episode of her web video series. When Annelous and Alex decide to do things they make sure they are done them well. Working hard on this park project while spending time in the Kite Mansion, Tremembe, Brazil. 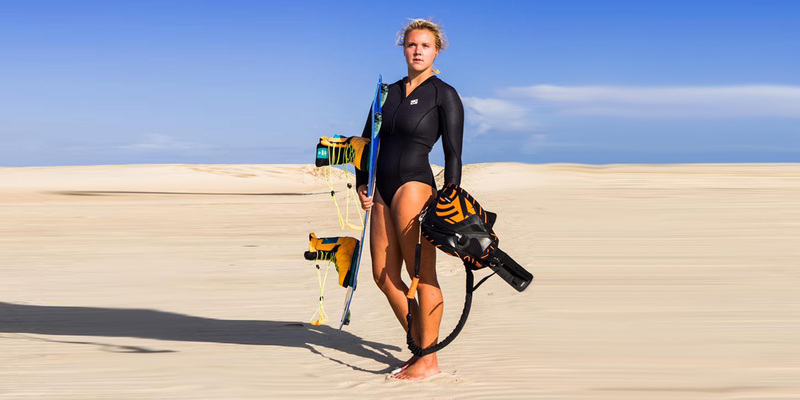 Trying to promote the girl side of extreme kiteboarding and to get into the Megaloop challenge, Vera Klabbers the RRD team rider impressed us so much. 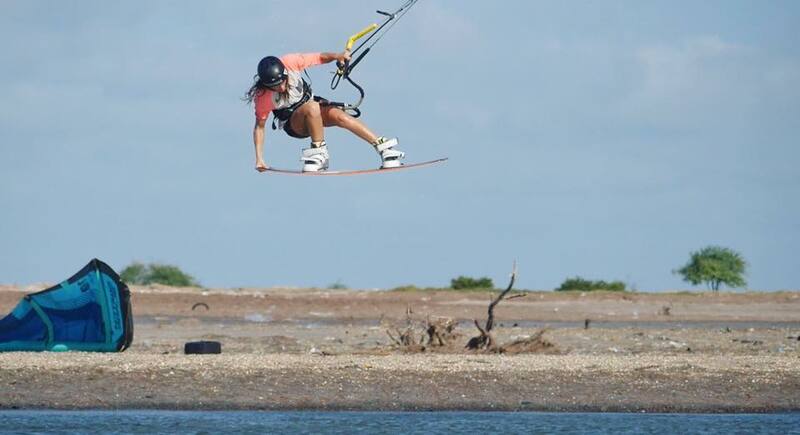 Maureen Castelle having a great time in Taiba, Brazil which is for her without a doubt the best place to kite. 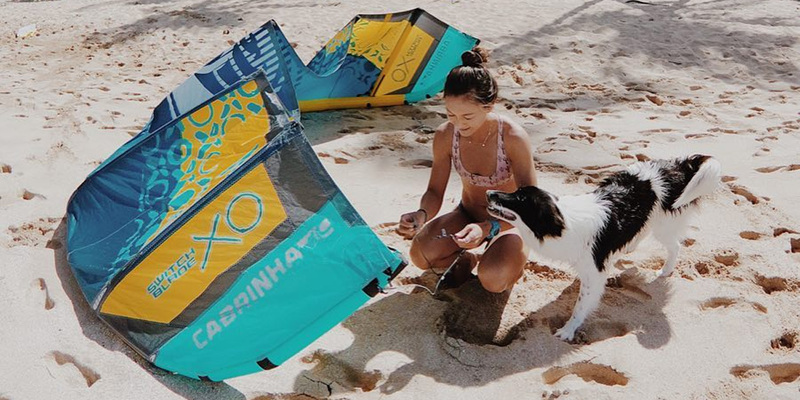 Annelous Lammerts is super stoked on the new Cabrinha XO collection who is the ultimate freeride set up for the ladies! 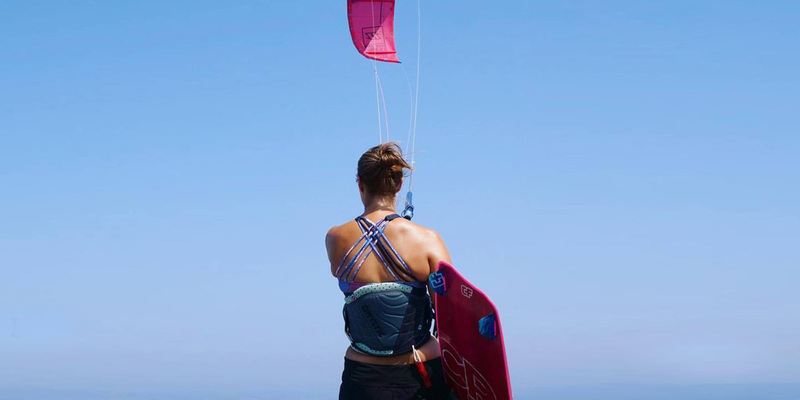 Kiteboarding has given Paula more than she had ever expected. 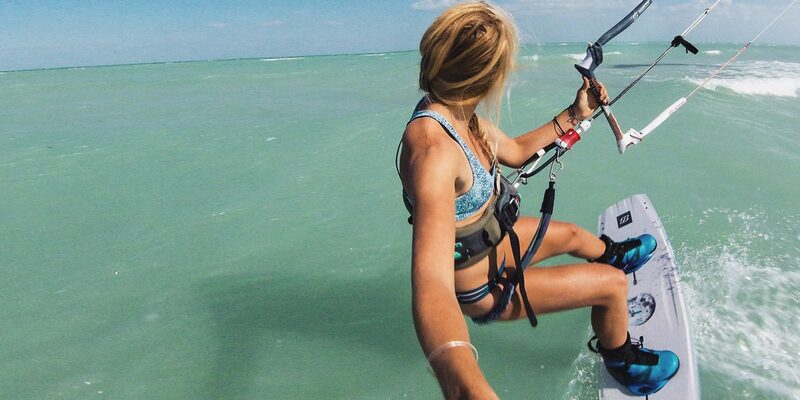 It is her passion, passion for adrenalin, the ocean, the wind… Get inspired, be free. This is her Fairy Tale. 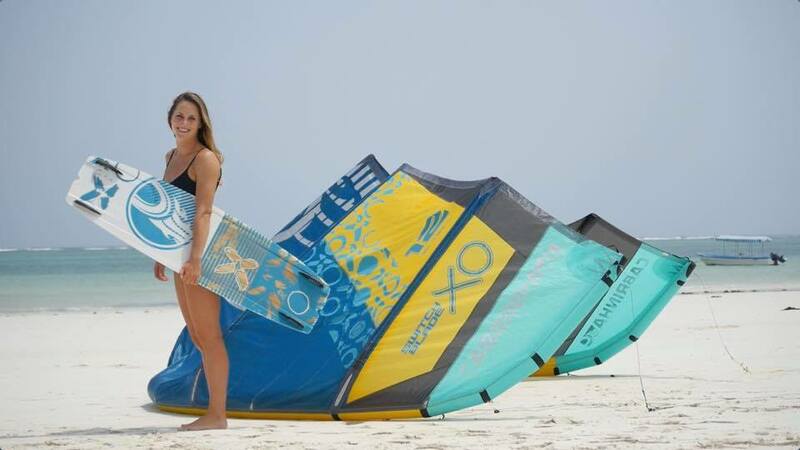 Miriam from Wake Up Stoked is finally traveling to South Africa in Blouberg/Cape Town, Langebaan – Main Beach, Langebaan – Shark Bay and share with us some nice kitebaording sessions. This year, Issy von Zastrow made her second freestyle trip to Brazil to find the cozy village of Taiba waiting just as she left it last November.